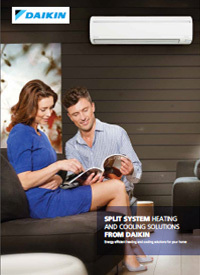 Daikin are not just in the business of air conditioners. They are in the business of human comfort. Their passion for designing and engineering smart technologies ensures your comfort levels are maximised. 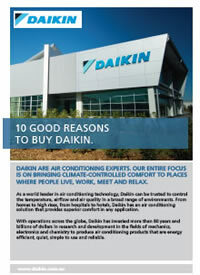 Daikin's recognised as an expert in air conditioning. 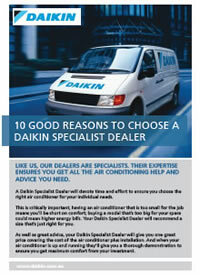 As specialists, air conditioning is all we do. 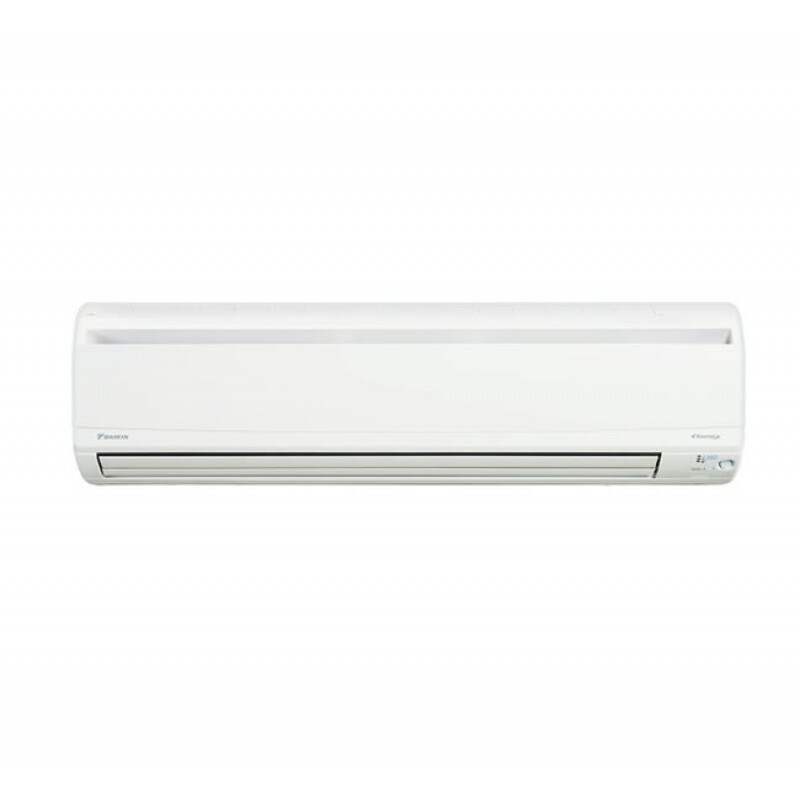 In fact, we're the only company in the world to make both air conditioners and refrigerants which enables us to deliver air conditioning solutions that are world leading in performance, quality and reliability. 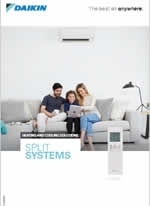 For over 90 years, Daikin has invested heavily in Research and Development to deliver more effective climate control for you and your family. 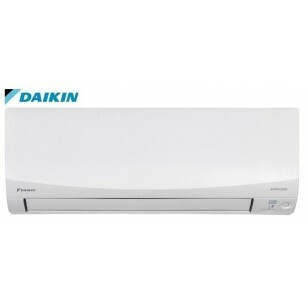 Daikin technologies help make Daikin air conditioners energy efficient, powerful, reliable and easy to use. All Daikin wall mounted split systems use R32 refrigerant. 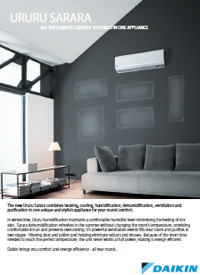 With a lower global warming potential and a higher refrigeration potential than refrigerants such as R410A, R32 systems can deliver more efficient cooling and heating with less risk of harm to the environment. An inverter system works like the accelerator of a car, gently increasing or decreasing power. 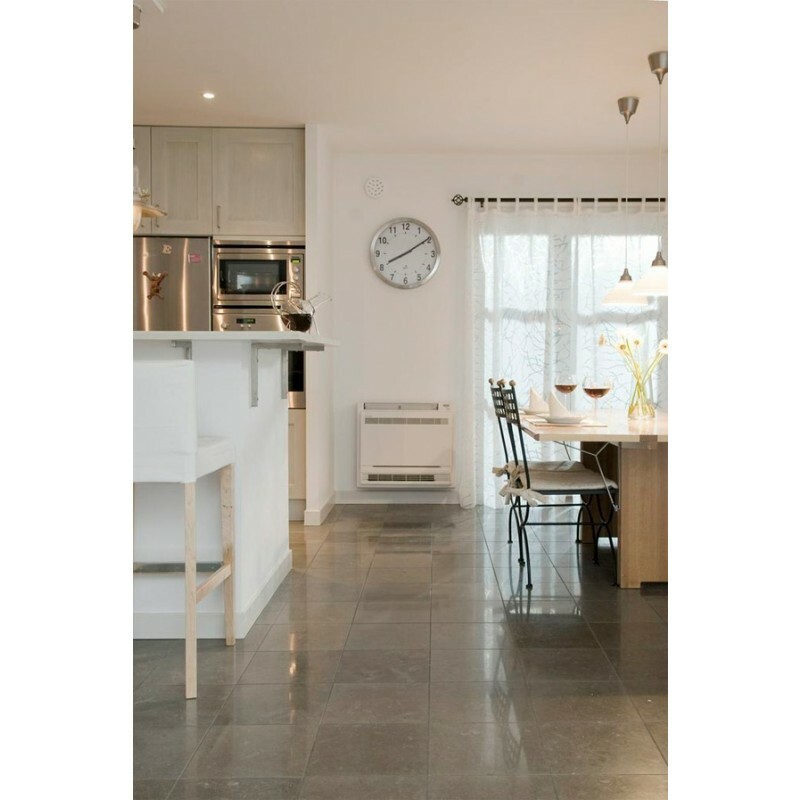 They reach the desired temperature quicker and steadily maintain it without fluctuations. 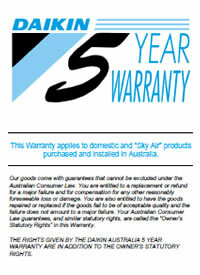 That means uninterrupted comfort and significant savings on running costs. 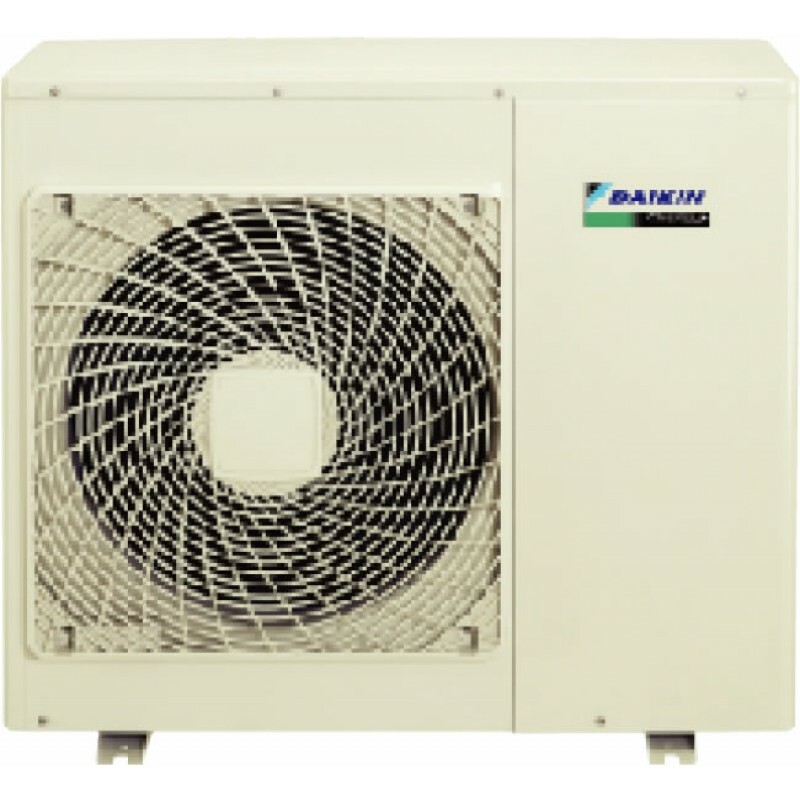 Our outdoor units incorporates Daikin’s Reluctance DC motors. These motors which drive our compressors, utilise the magnetic torque of neodymium magnets in conjunction with reluctance torque, which can boost efficiency by up to 40% more than conventional motors. 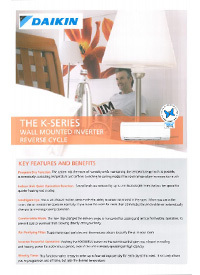 Our wall mounted indoor units* feature an advanced louvre design for streaming air upwards along the ceiling and creating a circulatory air motion in the occupied space. 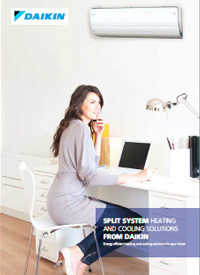 This ensures rapid cooling of the area, even temperature distribution and improved comfort levels. 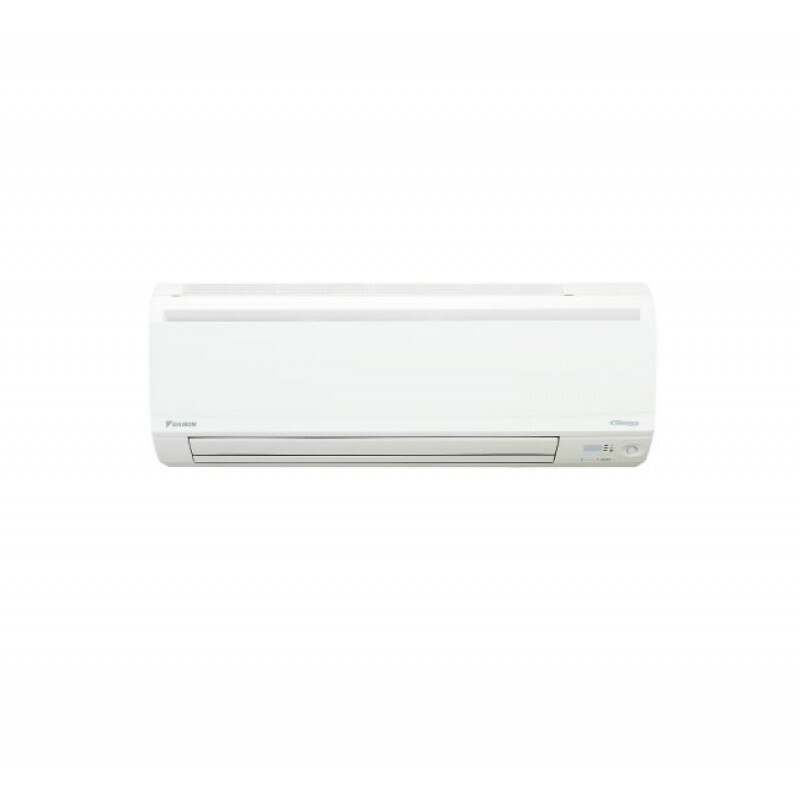 Each indoor wall mounted model is fitted with Daikin's trademark Intelligent Eye human sensor. 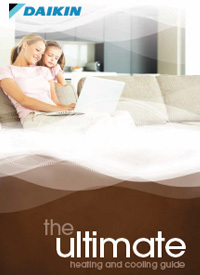 This sensor cleverly switches the unit into energy saving mode when the room is unoccupied. On models fitted with the more advanced 2-Area variant, the intelligent eye can also be used to provide draught free comfort.